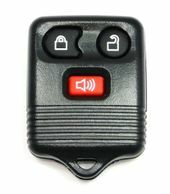 Shop our website for MERCURY MONTEREY keyless entry remotes and key fobs at excellent prices! 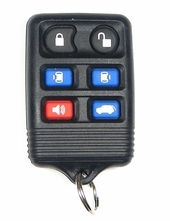 Up to 75% off dealer costs on Mercury Monterey key fobs. 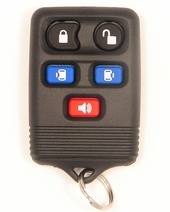 If you need a transponder chip keys, remote covers or remote transmitters - call us 866-690-4308 toll-free to purchase. FREE Monterey remote programming instructions and video's available on our website.